Baking soda is an excellent ally for household cleaning: a natural and ecological detergent that helps clean, sanitize, perfume and more. Baking soda is an excellent ally for household cleaning: a natural and ecological detergent that helps clean, sanitize, perfume and more. 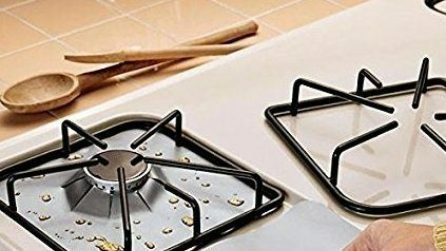 In fact, there are different uses of baking soda at home: it is effective for cleaning floors and washable surfaces, to clean the oven and to perfume and sanitize shoes. Here are all the precious uses of baking soda for household cleaning. Baking soda is an excellent ally for household cleaning: a natural and ecological detergent that helps clean, sanitize, perfume and more. In fact, there are different uses of baking soda at home, thanks above all to its anti-bacterial properties: baking soda is effective for cleaning floors and washable surfaces, to clean the oven, to perfume and sanitize shoes and much more. Here are all the precious uses of baking soda for house cleaning, the natural and effective remedy that respects the environment. Baking soda is the best detergent for cleaning floors, especially those in marble and granite: fill a bucket with 3 liters of water, 2 tablespoons of baking soda, 10 tablespoons of alcohol and a piece of Marseille soap or dish detergent. Your floors will be bright and disinfected in no time. For ceramic floors mix in water baking soda and vinegar, an excellent detergent as antibacterial. Anyway, baking soda is also good for the cleaning of other washable surfaces such as furniture and kitchen. 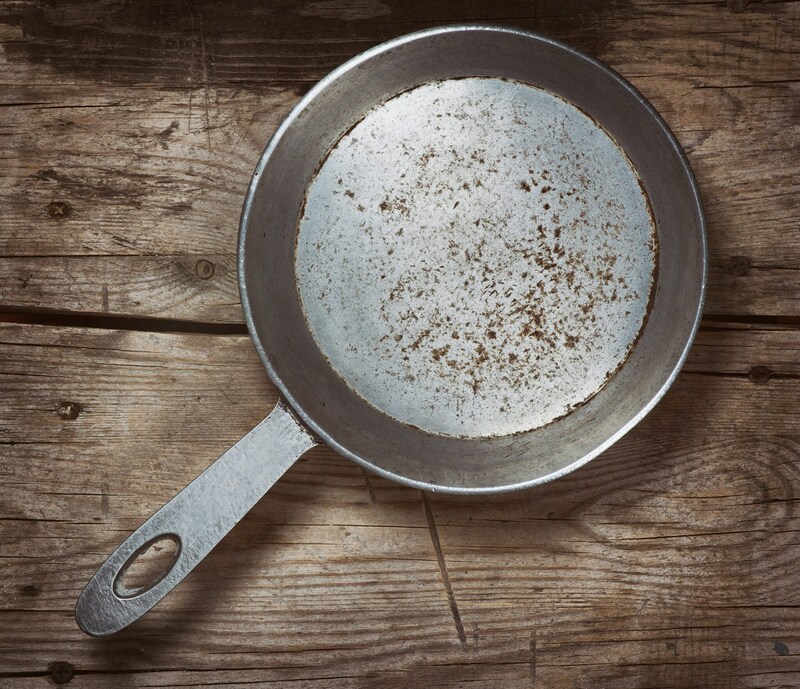 To eliminate the encrustations, make a mixture with 3 parts of baking soda and 1 part of water and pass it directly onto the stain to be removed by gently rubbing with a sponge. 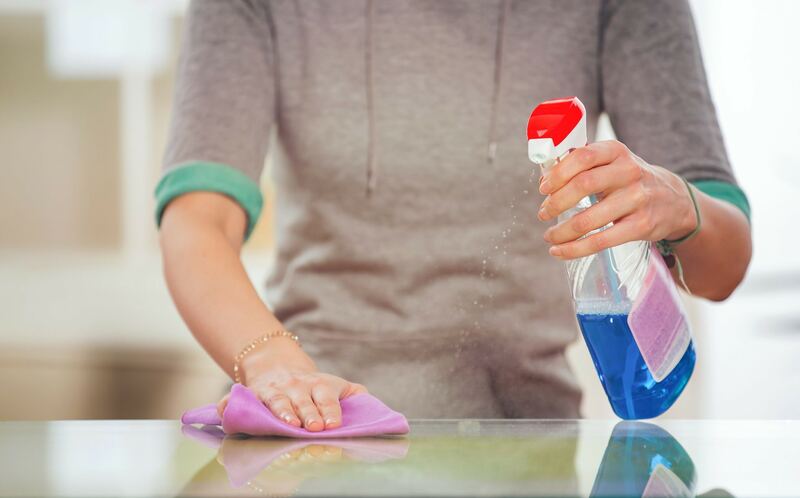 For a daily cleaning, prepare a spray bottle with a mixture made of 1 liter of water and 1 tablespoon of baking soda, to be sprayed on the surfaces, wiping with a dry cloth. 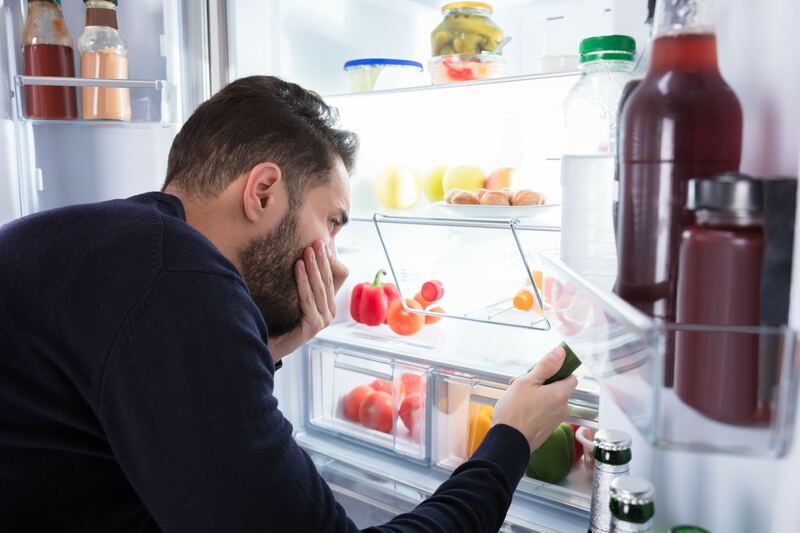 It often happens that food residues remain attached to the walls of the oven. This is a delicate cleaning, which is best done with an ecological and effective product. In these cases, make a natural and homemade detergent with a cup of salt, a cup of baking soda and a cup of water. Use this mixture on the inside surfaces of the oven to scrape away food residues, apply it and leave it to act for at least an hour, and then rinse. 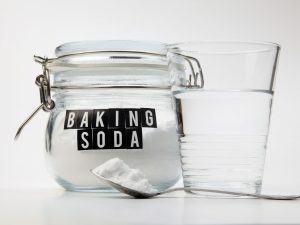 One of the properties of baking soda is that of absorbing bad smells and fighting mold and moisture, a natural product to be stored in all enclosed spaces such as shoe racks, cabinets, refrigerators: here is how to use it. Put 150grams of baking soda in a bowl and leave it open in the rooms you want to perfume: change it at least once a month. 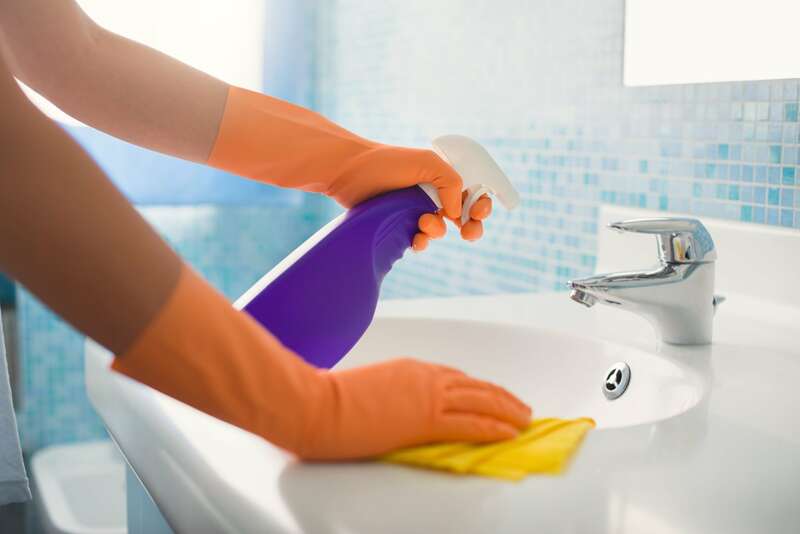 Pour the “old” baking soda into plumbings, in this way you will reduce the formation of limescale and unpleasant odors. To eliminate the bad smell of the garbage cans, spread a little baking soda on the bottom of the bucket. If you use baking soda as a fragrance for the cabinets, add a few drops of essential oil to the baking soda, choosing the fragrance you prefer. 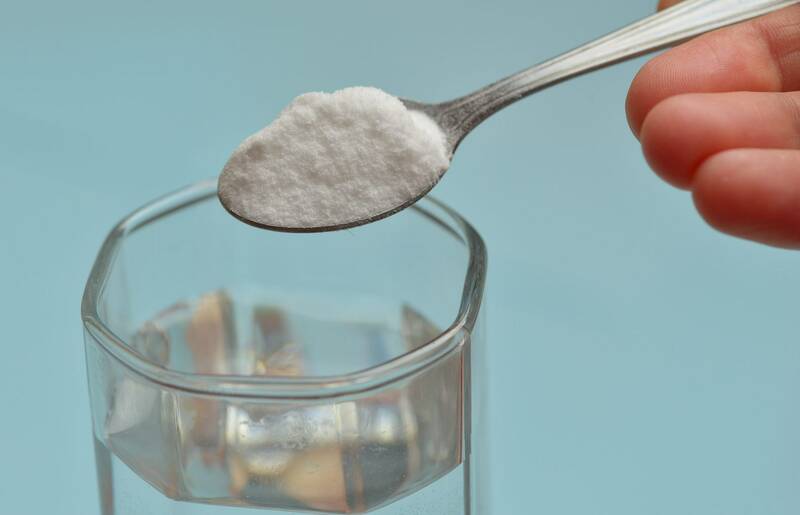 Baking soda can not be considered a substitute for laundry detergent, but it is a powerful natural germicide and disinfectant, it can therefore enhance the effectiveness of the detergent: its consistency in powder also helps eliminate stains, thanks to the abrasive action. Moreover, always used in small doses, it neutralizes the bad smells from the laundry. Add a teaspoon of baking soda to laundry detergent or pour it directly into the washing machine drum. Baking soda is an excellent ally for cleaning the carpets: after having vacuumed, pour the baking soda on the carpet, let it work for a couple of hours and vacuum again to remove the residues. You can also use dry baking soda on curtains, sofas and mattresses: even in this case, just spread it and let it act for a few hours, then remove the residues with a vacuum cleaner. 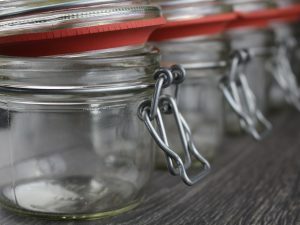 In addition to sanitizing, baking soda will give the fabrics brighter colors, also preventing the development of pests. In case of allergies, you can repeat the operation also every week. If your shoes smell bad or are stained, you can use baking soda to remove and scent them. 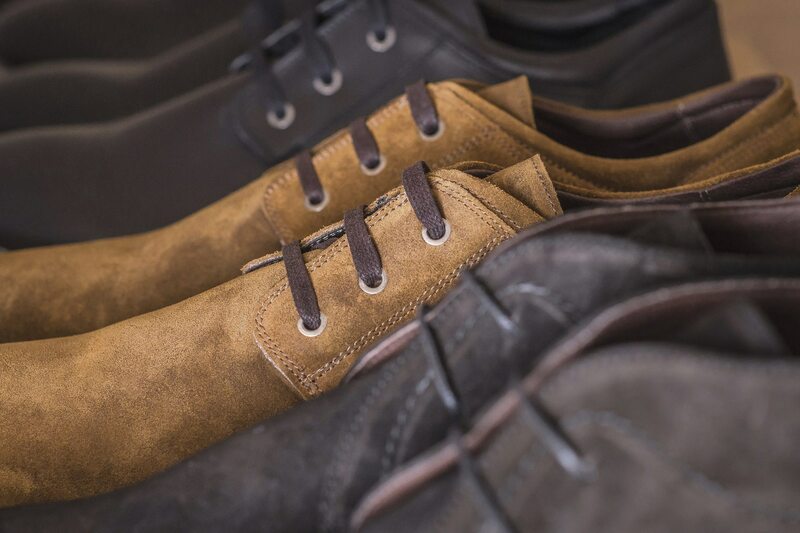 Wash the insoles with Marseille soap first and then, once dry, place them in your shoes. Now place a few tablespoons of baking soda inside a cotton bag and place it in your shoes overnight or until the smell has disappeared. To clean the shoes, spread a mixture made with a tablespoon of baking soda, a tablespoon of hydrogen peroxide and a tablespoon of water over the area to be treated and cover the entire stained surface. Leave it for an hour and then clean with a damp cloth. 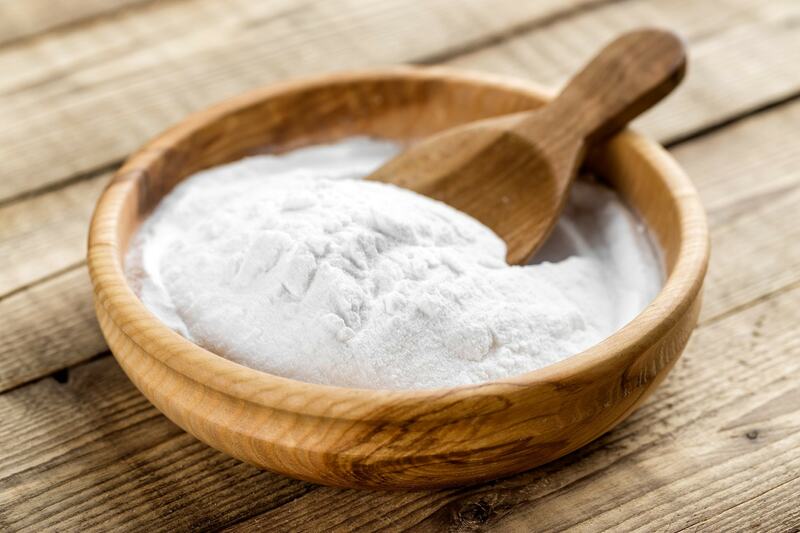 Baking soda has excellent antifungal and antibacterial properties and it is recommended to remove limescale from the shower enclosure, just rub it on the glazed surfaces. Make a mixture with 3 parts of baking soda and a part of water and pour it directly on the sponge. In the case of a clogged sink, you can free it with baking soda: just pour a cup of baking soda in the sink with half a cup of vinegar, it will get free in a quarter of an hour. 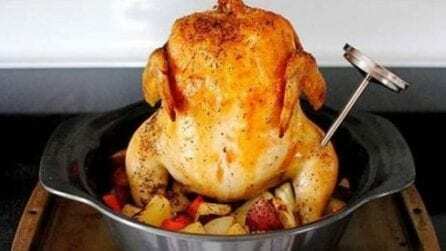 Alternatively, heat the water and mix 150 grams of baking soda and 150 grams of fine salt, pour the mixture into the drain and immediately pour the boiling water. You can thus free your plumbings without using aggressive substances.